Just from a fairness point of view, a player should at least be allowed by the economy to break even at T10, without using any boosts. The admission from WG that having lower tiers to be in the same MM bracket with T10 ships solely for them to get crapon is bad enough. Let's boost this economy now, instead of in two years. WoT went through the same thing and WG ultimately had to boost income. The Detailed report tells the tale the rest just shows you participated. They did change T10 economy. They made repair fees a flat rate unstead of based on damage taken in your ship. Still, T10 is not desgined to turn a profit in random matches unless you do well above average. Considering amount of credits rewarded directly reflects % of damage done to ships instead of raw damage, that is likely why you got so little. 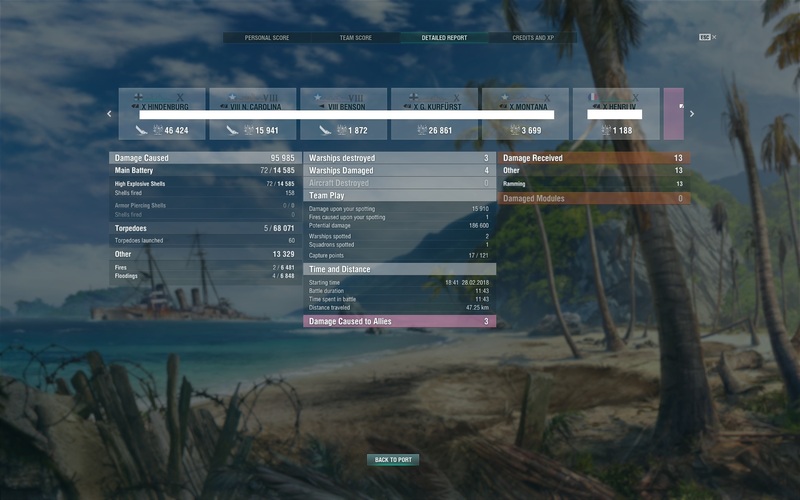 95k damage done across multiple destroyers will net a bigger profit than 95k damage done to a single Yamato. Hence why the above said detailed report tells the story, which you unfortunately did not provide to paint a clearer picture of your performance in this particular game. Don’t necessarily think he did that bad. Thing is; not running a premium account and buying three consumables at tier ten is always gonna mess with your earnings. Just that alone would have put OP in the black. Personally think I’m as average as it gets. Not only that I utterly hate high tier games. Despite that, I usually do well enough to be in the black after such games. I'm sure others feel differently, but in a Tier 10 game, if I make 1 credit after expenses, that’s good enough. Except WG already has boosted economy gains, and don't plan to do much more aside from refining it further for a class or two (CVs mainly). No Earnings Signal Flags? Check. Not using a Premium Ship? Check. As far as WG is concerned, you will just need to make back your losses playing one lower tier game. Effectively a non-issue, because that's the intention. Again, they already changed the economy to be a lot friendlier than it used to be, and many pure F2P players can break even at T8 or T9, even T10 w/o using Premium Consumables and playing extremely well. 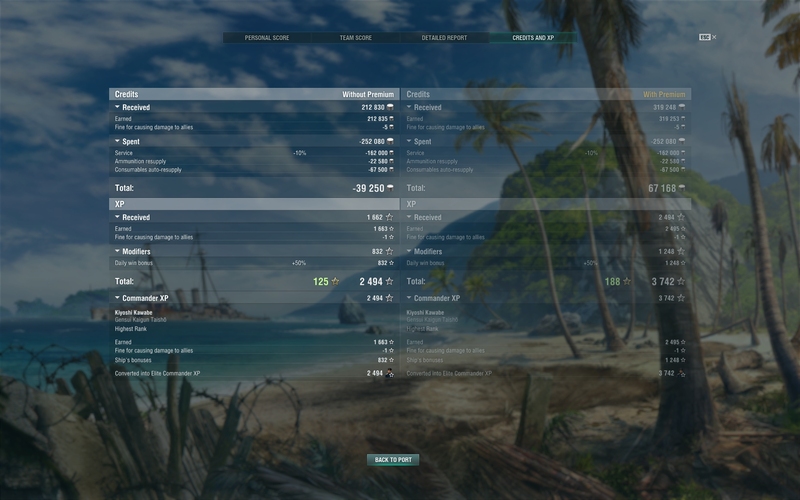 They also made Signal Flags available for those who prefer "Premium Time per Battle", further making them available in-game via Flag Containers, Events Rewards, etc. Then they also sell Permanent Camouflage so that players can always break even in their favorite T10 as long as they did something that match (other than Detonating prematurely). Can't afford a Permanent Camouflage right now? They've also been giving plenty of Special Camouflage to use on your favorite ship. Dude, you don't have a premium account or tier 10 perma camo. You didn't run an income boosting or a service fee reducing flag (or camo) . You use THREE premium consumables. And you're complaining about the tier 10 economy? You're basically doing just about everything possible to NOT make money, short of having a bad game (which you didn't do ... you had a decent game). You just can't expect to do all these things and break even. If you want the privilege of breaking even, then you need to use some of those flags and/or camos, as well as consider investing some money in the game. Otherwise, you need to play some lower tier battles to offset the cost of playing a tier 10 battle. This is an old issue. And frankly, I don't see why WG is going to be particularly receptive to the complaints of players who aren't investing in the game on this issue. I remember losing silver and feeling the pain of playing the higher tiers. And than I focused on getting better at the mid tiers. This had a two fold benefit as I "Got Gud" which meant I was earning more than I was spending and I was earning more silver. 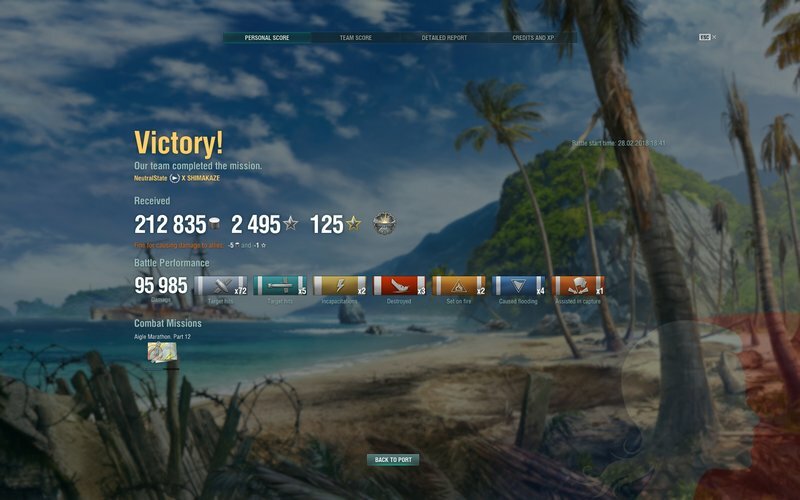 Now I play ships from T5 all the way to T10, win or lose I don't care about the silver. I use Premium Consumables on every ship and sometimes I use the most expensive credit camo there is. I had two games tonight in my Khaba where I know I lost silver a long with the game but I just don't care. Yeah the games were junk but at least I don't care my bank took a minor hit. Because I have 460,000,000+ silver, there is so much I don't know what to do with it all. Look play at most two lines at a time. Find fun ships that are either Tech Tree or Premium and play them, get good with them and build silver with them. There is so much silver out there, you just have to know how to earn it and how to spend it. they want you to buy the 4000 doubloon camo. Because I have 460,000,000+ silver, there is so much I don't know what to do with it all. Nice to be able to play and not sweat the credits. Exp board shows enough, with 1600 exp base, it's not just burning a Yamato for 10 min game. no one is forcing you to use premium consumable or even run t10 . you would have made money with premium account. i think it is fine. i figure you need either premium camo or account to break even on average match. Completely missing the point. Of course I'm not running any boosts.Only class of ship that's not running full premium consumables is 1. a cruiser with an extra Def AA slot. 2. 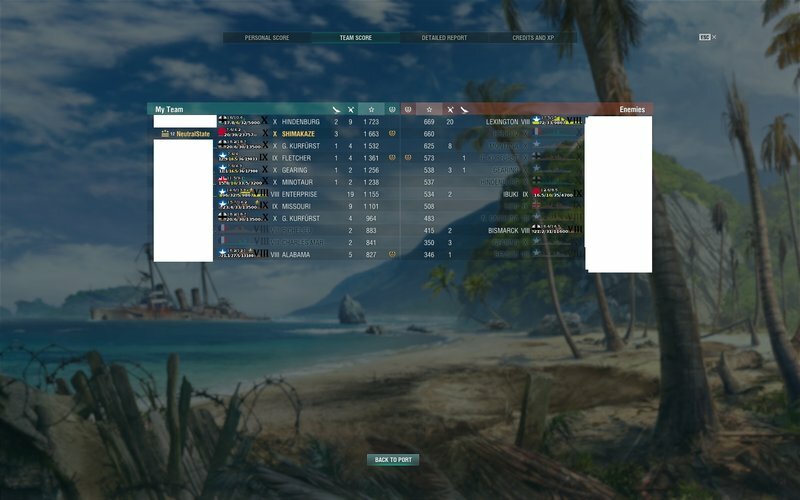 CVs (CVs can go into match naked for no impact on their performance). The existence of the two above category shows that the premium consumables are exactly there to force players to pay credit or play the game in a sub par way. On top of that, premium consumables and skin are a flat % boost to a ship's performance. Again, basically force paying credit for parity. Are you going to argue with a straight face on the merit of the current economy? t10 economy used to be much worse where even with premium account, you would lose silver. now, with premium camo and account, you can clear 200k at t10. premium account is how wg earn revenue. I don't begrudge them their model, and I break even at t9 with most of my ships even with free account. for t10, I expect to lose 40k or so on the average today, I ran t10 6x and my fund still increased. As far as camo, I have hundreds that I've earned free in game. i typically run 2 or 3 premium consumables on top. The existence of the two above category shows that the premium consumables are exactly there to force players to pay credit or play the game in a sub par way. Are you going to argue with a straight face on the merit of the current economy? player at tier 10. I salute your madness. Personally, I will use a prem account and not need to stress out over this issue. War Gaming's bottom line. If anything, it is the payers of this game , that should get more credits / exp per game. Gotta agree with the others who have spoken already, m8, particularly as someone who actively participated in @Dr_Venture's megathread waaaaay back in...I think it was the late fall of '15? Somewhere around that time, and it went on well into the new year. And you know what? WG listened, not leastwise because we were calm and rational about it. Tier 10 economy is fine! 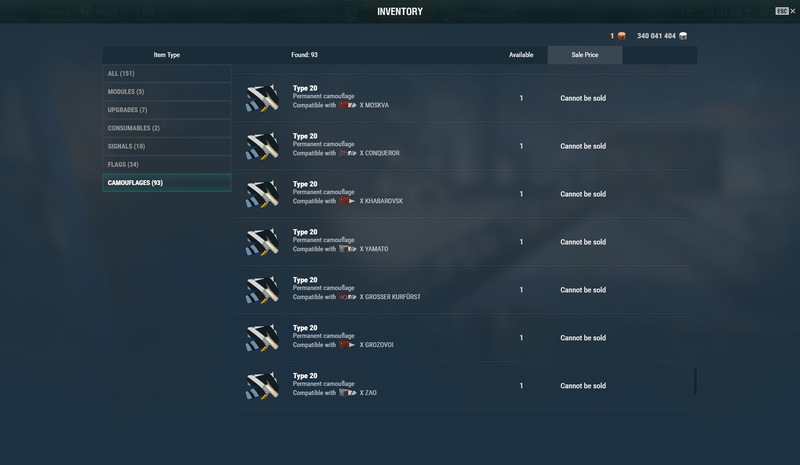 The entire point of the economic set up is to get you to play some mid tier battles to pay for your high tier battles, unless you're running some combination of premium account, premium perma-camo, and economic signal flags. 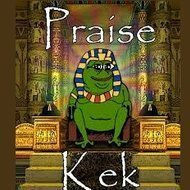 Deal with it. You can either crack open your wallet, if you can afford to do so of course, or you can play better and earn more credits the hard way. Yeah, WG is really not interested in helping OP do everything completely F2P. Get your credits back on lower tier, or get some premium time or flags. Your choice, OP. WG doesn't 'have to' let you freeload forever. If you're going to "support" the game just by freeloading, you have to play more lower tier battles. Or you can just cough up some pocket change and actually support the game with some cash. The question is whether you would rather pay a little bit, or play a little bit more. Or have Missouri, in which case his money situation is invalid. So uh...you're playing this game for free...which many people have invested time into developing and maintaining. From a 'fairness point of view', shouldn't you contribute something for their hard work? I know I do and I don't have any issues breaking even at Tier 10. Tier 10 was always designed to be less economical feasible short of the flags/perma-camo/amazing game, Tier 5-8 are where you make the credits back for free players. It used to be much worse, and just like one of the above posters said, the credit discrepancy in this is nothing compared to Tier 10 in Tanks. Also, based on the above ss of what ships you damaged - you did approximately 50% to a Hindy (a Tier 10), dented the NC (a Tier 8) and GK (a Tier 10), and barely scratched the others. Your earnings were exactly in-line with your damage. What a neat way to put it. For T10's, unless its just something you can't do (everyone's got their own life), at a minimum I'd say getting the permanent camo is well worth it. There's really no reason not to unless you are just opening up all tiers and don't plan to play it. Probably one of the best investments you can put into the game IMO, and if you hadn't bought anything before, its the perfect thing to buy so you can say you at least paid the "purchase" cost for the game you're playing.